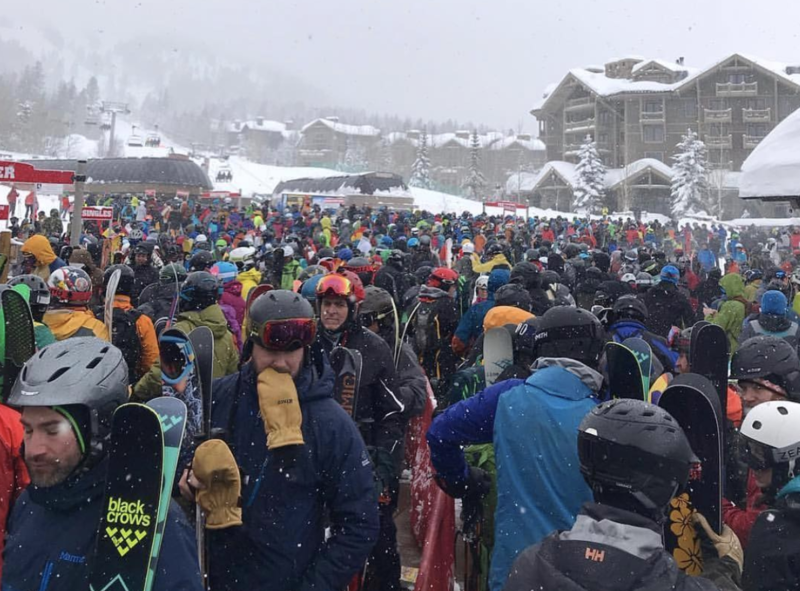 According to Jackson Hole Mountain Resort (JHMR) president Mary Kate Buckley, Jackson Hole is experiencing overcrowding this season. 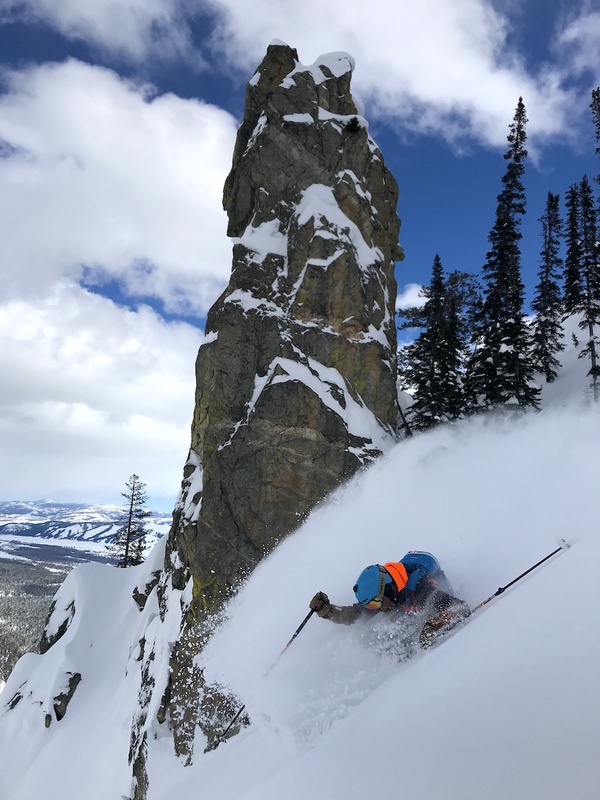 Mary Kate wrote an open letter to the Jackson Hole News and Guide this week admitting this problem, outlining its causes, and proposing solutions. 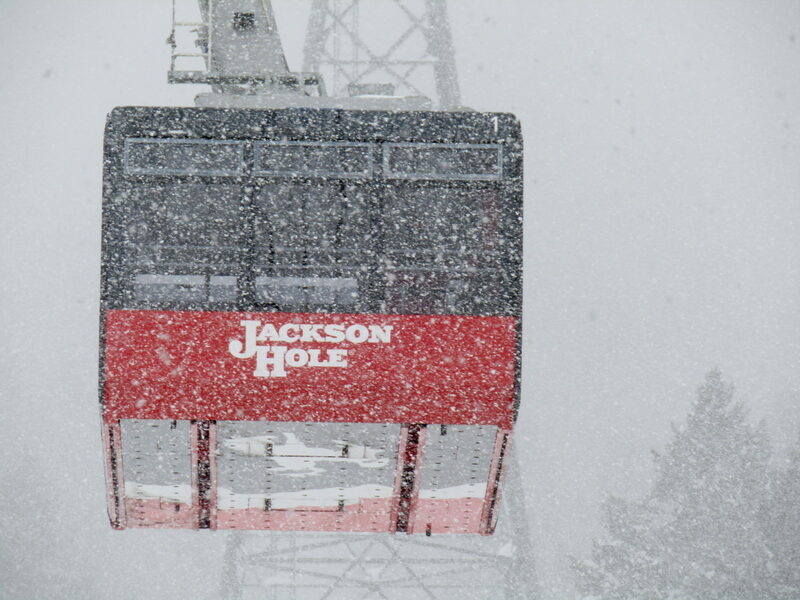 Mary Kate blames Jackson Hole’s record snow year (473″ so far this year and 193″ in February alone) for the overcrowding. Mary Kate explains that everyone, including locals, are skiing more this season. Mary Kate admits that the Ikon Pass has increased visitation but explains that it was a necessary step for JHMR and that they signed a multi-year deal, so the Ikon Pass isn’t going anywhere soon. Mary Kate proposes some strong solutions. “Solutions? Working with the Teton Village Association we’ve added four morning shuttles between Stilson and the Village, plus a Teton Village employee morning shuttle from the Hampton Inn direct to the Village. We are working with hotels so that our employees who live over the pass can stay in the Village when necessary, ensuring that they can get to work and open the mountain on time. We are encouraging all visitors to use bus transportation between town and the Village. We have also eliminated late-season marketing promotions in an effort to reduce crowds. 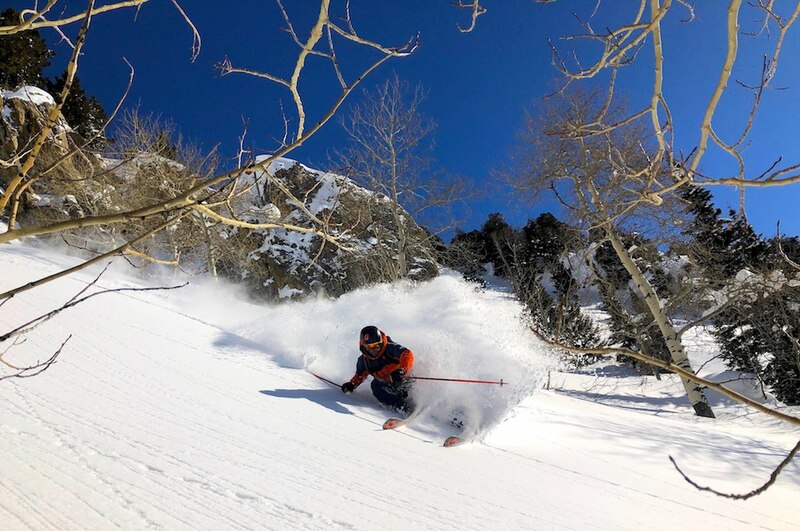 February was the second deepest month in Jackson Hole history at 193″ of snowfall and skiing and riding conditions have been off the charts. Click here for 8% off! Click here for 12% off! Maybe she should spend less time planning her wine events and more time dealing with the real issues. There’s a problem Squaw will never admit to!